Radio host and commentator Tavis Smiley interviewed Clifton Taulbert, bestselling author of titles including the award-winning Once Upon a Time When We Were Colored, in early June in connection with Taulbert’s new memoir, The Invitation. In a smart and engaging interview that you’ll wish lasted longer than its nine minutes, Smiley draws Taulbert into candid discussion about his transformative experience in South Carolina as chronicled in The Invitation. The book recounts Taulbert’s invitation to dinner at a former plantation house, about which he was immediately apprehensive, sharply evoking memories of his childhood as the son of a sharecropping family. Taulbert recounts how upon seeing the old South Carolina plantation surrounded by acres of cotton, he was immediately transported back to his days as a child in Mississippi. “[I felt] the weight of the segregated South on my shoulders as I sat in this car in the twenty-first century,” Taulbert told Smiley. Taulbert discloses that it took him seven years to write The Invitation as he had to become “very, very honest, open, and vulnerable” with himself. “I had to say, ‘Yeah, I’ve taught at Harvard University, I’ve taught at the Air Force Academy . . . but I’ve also picked cotton, I’ve also slept on a cot that was so small you could fall off of it. '” As he describes to Smiley and also discusses in The Invitation, there is never a moment in which “the lessons of race and place” are not present. Taulbert explains that as a professional man he is proud of his accomplishments and intellectually understands that the world has changed, and for the better. But there’s a daily emotional adjustment to past history that’s required — even when (or maybe especially when) he is as graciously received as he was in South Carolina. To listen to the entire interview, visit The Tavis Smiley Show’s website. 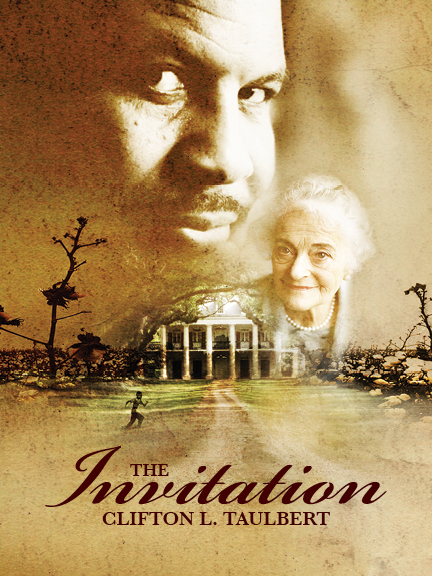 Clifton Taulbert’s The Invitation is available from NewSouth Books, Amazon, or your favorite bookstore. As part of the “Video Reading Series,” Rigsbee and his fellow writers are featured in videos reading selections from their works and are also given the opportunity to present a behind-the-scenes look at their writing. Each writer presents a short elucidation on their own work, explaining the writing process as well as the roots and vision of their pieces. Rigsbee, a North Carolina native and author of numerous full-length collections of poems including The Red Tower: New & Selected Poems, published by NewSouth Books in 2010, has received several awards that recognize his talent. 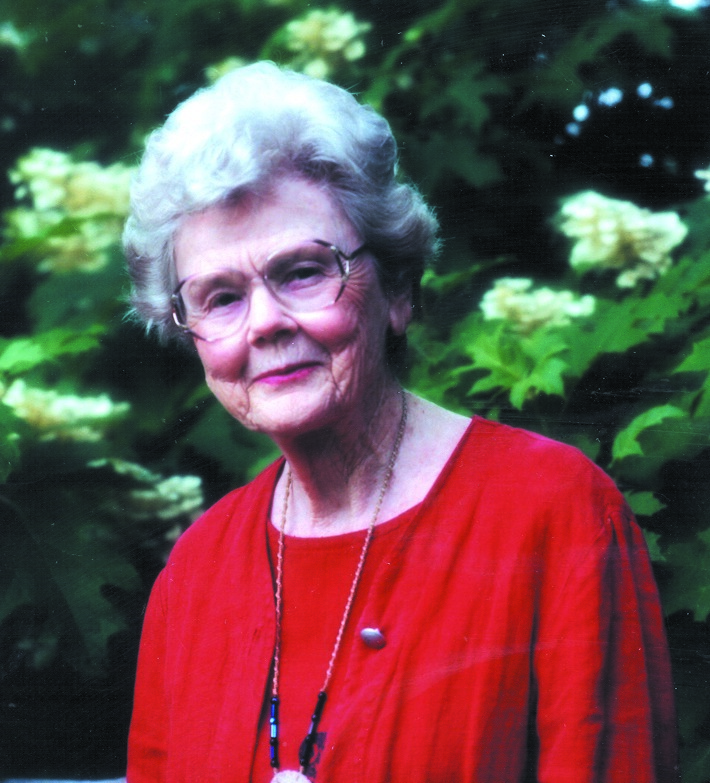 These include the Sam Ragan Award for Distinguished Service to North Carolina Arts, the 2013 NEA Creative Writing Fellowship, and the 2011 Oscar Arnold Young Award for The Red Tower, given by the Poetry Council of North Carolina. In the Huffington Post’s “Video Reading Series,” Rigsbee reads “Russians,” a poem from his collection entitled School of the Americas (2012). Rigsbee explains his desire to write poems “that don’t spend your time making conundrums or feed you on impossible verbal desserts” in School of the Americas. He says that his new, simplified form of verse “improved on the old by becoming more superficial.” Rigsbee also refers to the impact the suicide of his brother has had on his work and the presence of human mortality and humility. Anis Shivani also profiles poets Wendy Chin-Tanner, Melissa Broder, Tyler Mills, Jenna Le, Shadab Zeest Hashmi, and fiction writers Garry Craig Powell and Justin Sirois. 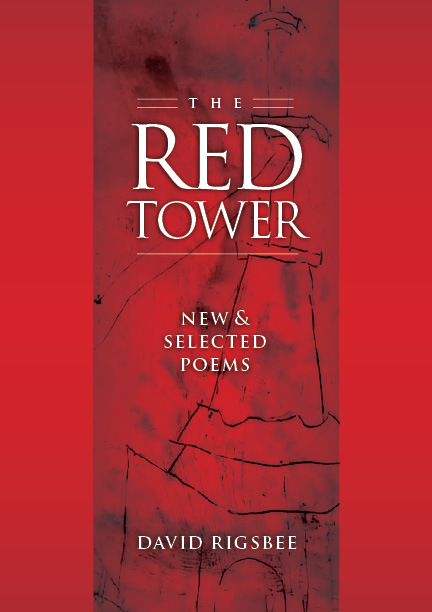 The Red Tower: New & Selected Poems by David Rigsbee is available from NewSouth Books, Amazon, or your favorite bookstore. Author Rod Davis won a PEN Southwest Fiction Award for his debut novel Corina’s Way, set in New Orleans and starring the unforgettable voudou priestess Corina Youngblood. 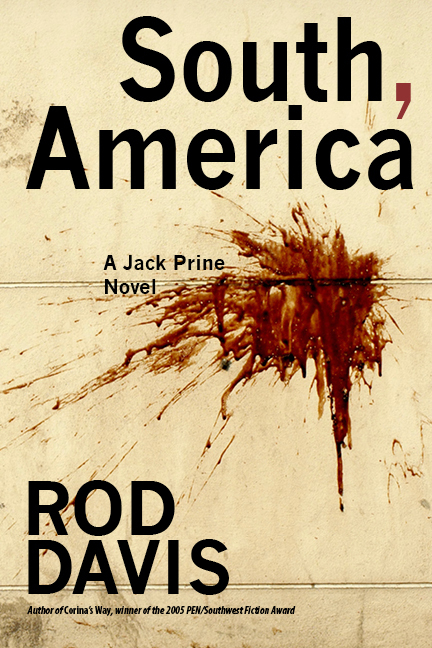 In Davis’s newest novel, South, America, he returns to the Big Easy and introduces a dynamic new leading man, Jack Prine. South, America opens as Prine discovers a murder victim and finds himself drawn into a web of violence threatening the victim’s beautiful sister. They begin a dangerous, desperate flight through Alabama, the Delta, and back to New Orleans searching and evading button men, goons, and racial violence. Deadly ties extend to the Dixie Mafia, priceless stolen art, and debased Southern aristocracy. In a a final, startling showdown in the Arts District, no one’s survival is guaranteed. Both reviewers express their enthusiasm for the next Jack Prine novel, already in the planning. Davis’s book tour for South, America is just beginning, with an appearance at the well-known Louie’s bar in Dallas, TX, on June 12 from 6-7:30. Also look for Rod Davis and author Tony Zigal at an event called “Hard Side of the Big Easy: Crime Noir and Katrina” at Malvern Books in Austin, TX, on June 27. South, America is available in paperback and ebook from NewSouth Books, Amazon, or your favorite bookstore. You are currently browsing the NewSouth Books weblog archives for June, 2014.